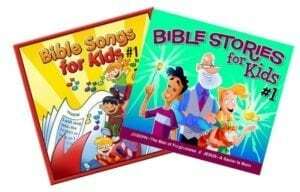 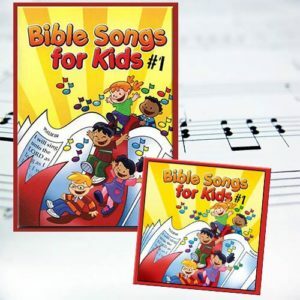 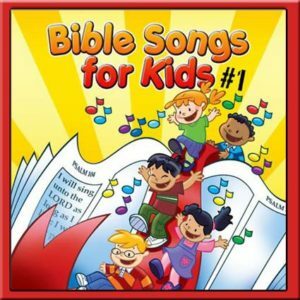 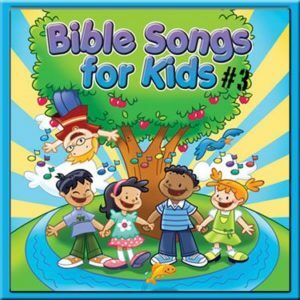 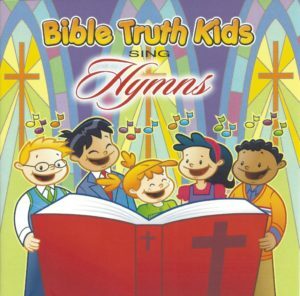 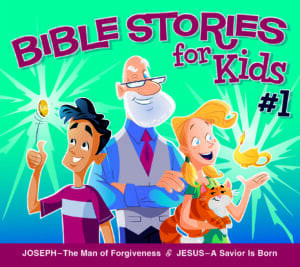 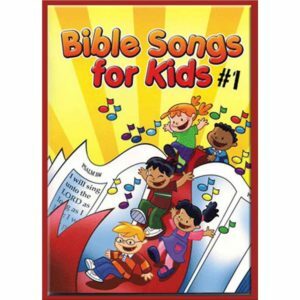 This is the first CD in the “Bible Stories for Kids” series, featuring two thrilling stories! 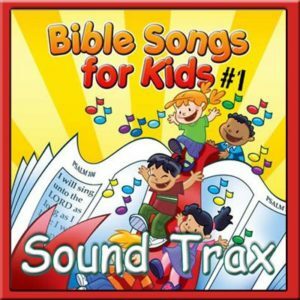 This 45 minute recording includes an additional track, THE GREATEST STORY, which is a presentation of the gospel of Jesus Christ! 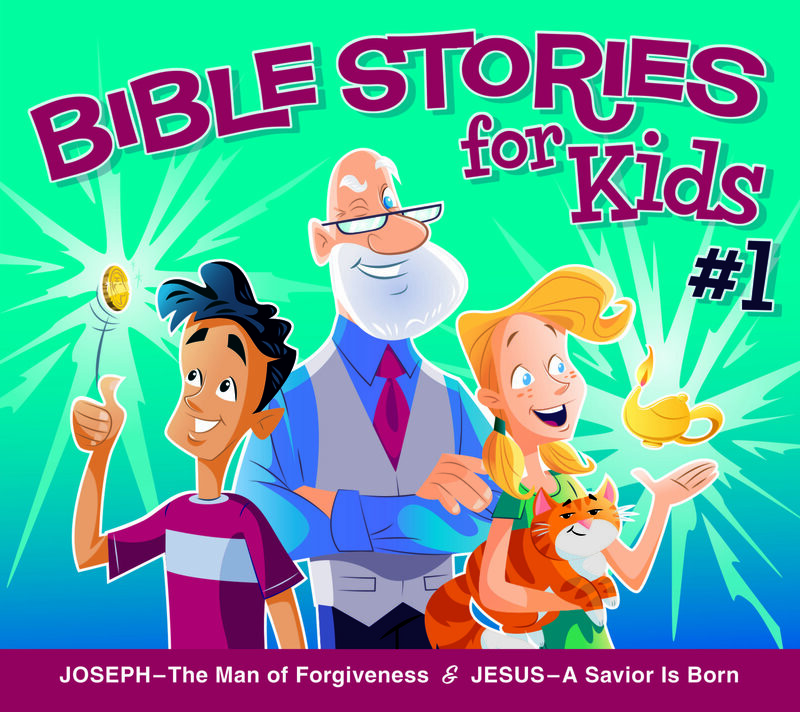 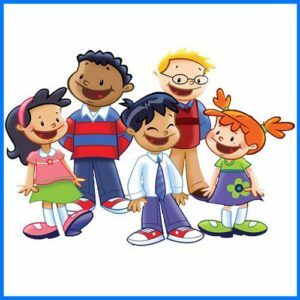 Join Mr. Hightower, Damien, Mia, Simon The Cat, and other characters as they travel back in time to meet the Biblical characters of each story.